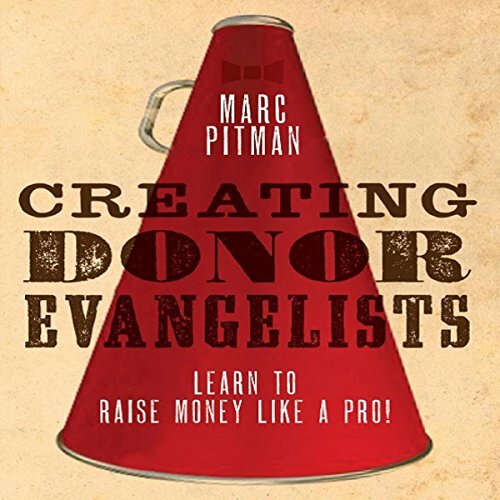 Showing results by author "Marc A. Pitman"
Are your board members beating down your door with new donors that are ready to make a gift? 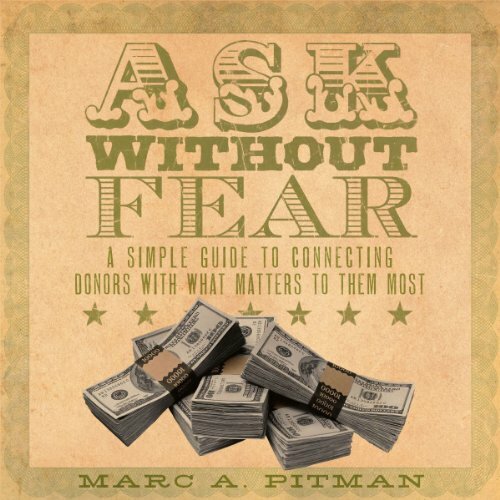 If that's not your reality yet, international fundraising trainer Marc A. Pitman's "Ask Without Fear!" is for you! 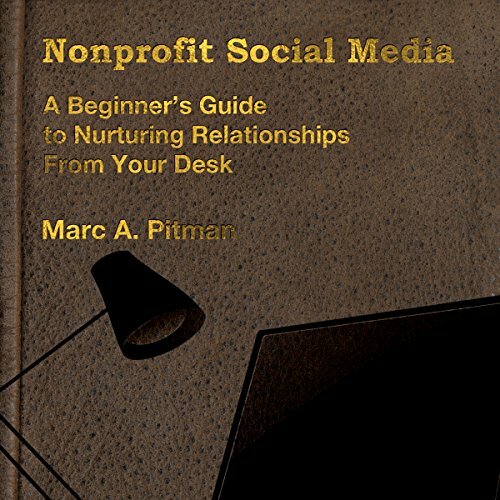 Pitman walks you through the how and why of social media. He gives you tips and an outline for starting a social media strategy and shows how to get your website up and running on a shoe-string budget. Then he shows you how email, blogging, Facebook, Google+, Twitter, LinkedIn, YouTube, and other social media tools fit into your strategy. He even shows you how to learn all these new tools and still stay sane. Most nonprofit leaders know how to ask for money, but they don't. What they need is a little kick to get them out the door to raise support for their organization. 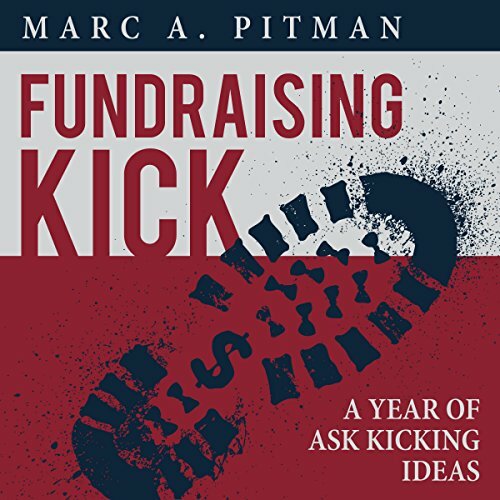 Fundraising Kick provides a year's worth of "ask kicking ideas" to help you get out and do what you know you're supposed to be doing: asking for money. Are you increasing the zeal of your donors? Do your donors bring you more qualified donor prospects? Are they raving fans of your nonprofit? Before there was Facebook or Twitter, there was Creating Donor Evangelists! Learn how...by turning your fundraising effort on its head!